“He always finds himself in the right place at the right time. This is an instinctive player. You can’t teach this. He just understands where the ball’s going. He’s always on the move. You can’t teach this. You have to fine-tune it in practice. “I think Gareth Southgate has handled this perfectly, because he has painted him and his team as the victim. It’s naïve and disingenuous for a coach and a team in an open training not to expect the reporters that are there to report on what they see. “In their apology, they said it’s not their style. I think it just shows what a World Cup means. “Timo Werner takes on Lustig one against one and uses his speed to create a half yard. To get this cross off. He’s playing in these wide positions because Gomez is playing centrally. It’s a really clever cutback and it’s the touch from Gomez that takes it up. Marco Reus does really well to adjust here just to get anything on it, and it looks like it came off the knee in the end. “Korea throwing numbers up front, Javier Hernandez showing his experience. Not panicking in front of goal. Probably not the cleanest finish, but it counts the same. “Oh, to be Chucky Lozano’s agent right now, because this is a coming out party on both ends of the field. “The defensive work from Hirving Chucky Lozano this half was wonderful. “Juan Carlos Osorio is crazy – he’s crazy like a fox. The last two years have been basically a two-year audition to arm with the ammunition and the knowledge as to what his best 11 is. “I’m all about this Belgian team right now. Not just Lukaku, but, let’s be honest, you’ve got a goal-scorer like that – he is everything that we’ve touted him to be, and he keeps performing time and time again. This is wonderful to see. And he’s got a surrounding cast that understands exactly how to play him, and he’s feeling it. He’s getting better and better. “You can’t help but like the person you see in that piece. And then the player … he’s got that killer combo – speed and power and technical ability. And maybe the most important thing is he’s a really intelligent player. He knows exactly where to go and when to go. "I was praying to God to give me a talent to do something, to help my family." Following coverage of Germany vs. Sweden, FOX Sports presents the premiere of the third film in its MAGNIFY documentary series, NOSSA CHAPE. From award-winning directors Jeff and Michael Zimbalist (The Two Escobars, Pelé: The Birth of a Legend), NOSSA CHAPE tracks the rebuilding of the Brazilian soccer club Chapecoense after the tragic 2016 plane crash in Colombia. 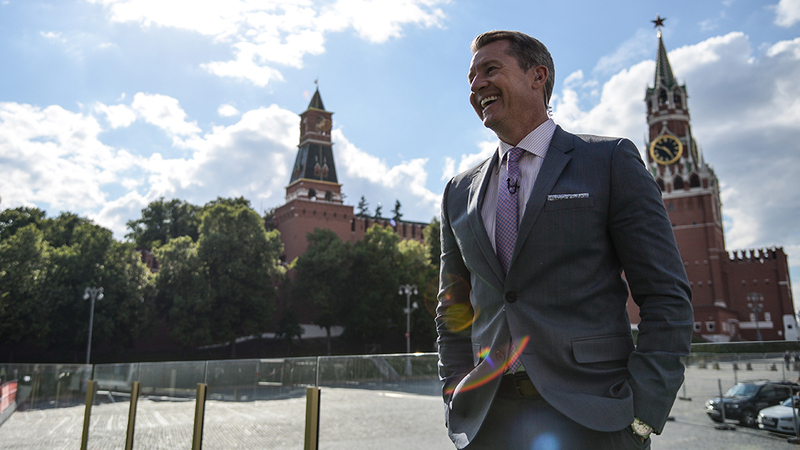 The documentary premieres at 4:15 pm ET on the FOX broadcast network, immediately following 2018 FIFA World Cup™ coverage. 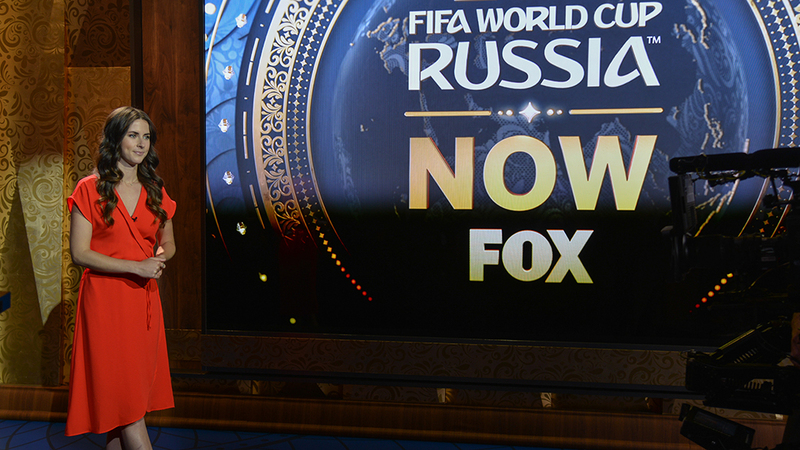 Yesterday, WORLD CUP NOW, hosted by Rachel Bonnetta live on Twitter, eclipsed the 2 million mark in total views. 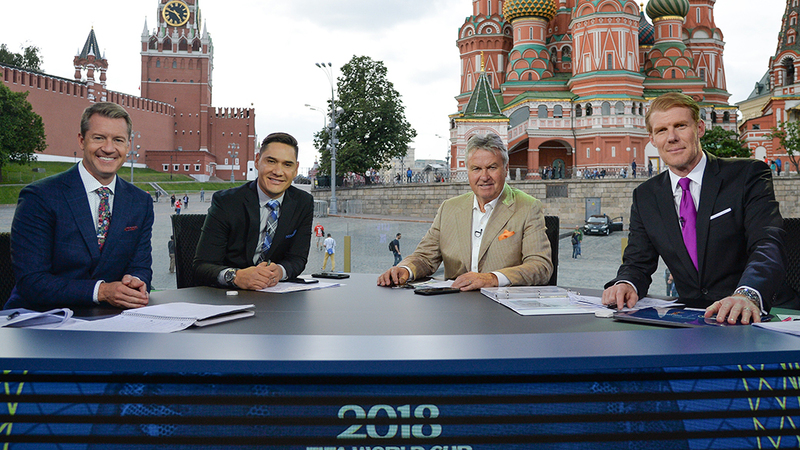 Yesterday was FOX Sports’ BEST DAY EVER in authenticated streaming with 122 MILLION minutes viewed – 117 million of which were World Cup programming. 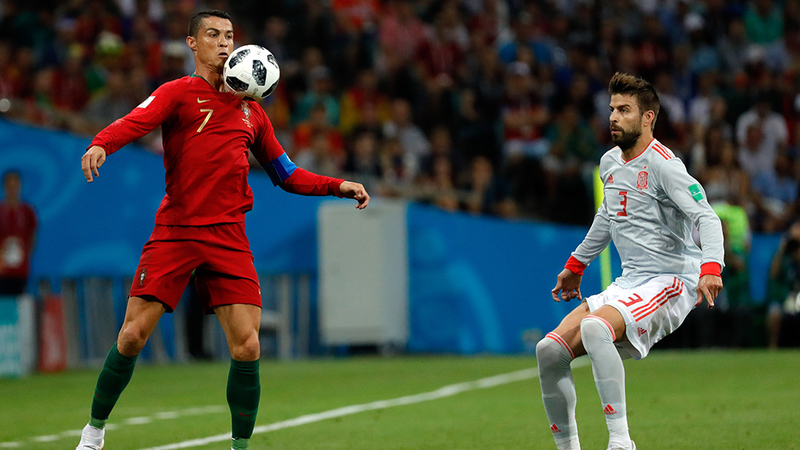 “This was probably one of the best games of the tournament – two evenly matched teams that went at it back and forth – a slug fest in the rain and a wonderful goal. And if it’s a great game, it’s got to have a little controversy, too. “You’d better get out of bed on Tuesday. You’d better take off work, do whatever you have to do, because this is must-see type of television. “How about this Nigerian side. “He’s missed it spectacularly – good heavens. “It’s just not happening for Iceland today. 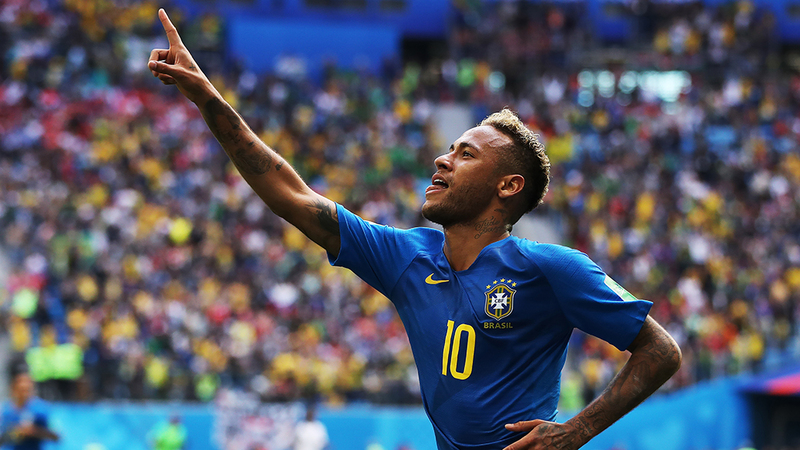 “Neymar casts a very big shadow over this team and sometimes it’s difficult to get out of it. But I tell you what, who’s quietly starring in this tournament, is Couthino. “I expect this German team to respond in resounding fashion. “There was a beautiful and powerful anger that I think he did a really good job of channeling. “There’s a reason why we talk about stars, because they provide moments. “We’ve got to protect our players. “He’s gone from hero to zero in the span of this tournament. “He did not show up. At the moment when his team needed him to show up, he was not there. “I don’t think they had a great performance. I just think that they did enough to win the game. That’s what they set out to do. There’s a great, great history about Uruguay. I know they’ve had two World Cups, and it’s been a long time since they’ve done it – 1950 was the second one, but they’ve got the six points on the board. I think at this stage, actually getting the points is as important as the performance, and they can improve. “This is all created after Uruguay gets down the flank, drops the set piece, and Al-Owais just comes out fishing, chasing a mirage, and that just drops in nicely at the feet of Suarez. Look out if that man starts to find his form in this World Cup. Easy touch-in for him; no one sitting in front. “I feel that because they’ve got Cavani and Suarez playing up front, I think they’ve got the impression that they’ll get a goal at any given time. They’re not that type of side. 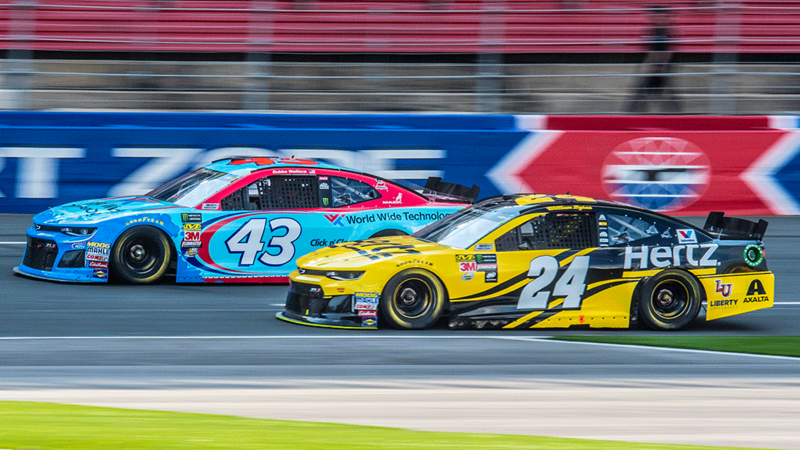 CHARLOTTE, NC – To cap its 18th consecutive season of MONSTER ENERGY NASCAR CUP SERIES coverage, FOX Sports telecasts its 16th and final Cup Series race of 2018 this weekend on FS1 (Sunday, June 24 at 3:00 PM ET), as well the NASCAR CAMPING WORLD TRUCK SERIES race from Gateway Motorsports Park (Saturday, June 23 at 8:30 PM ET). Additionally, FS2 offers live coverage of the ARCA RACING SERIES from Gateway Friday at 9:00 PM ET. While FOX NASCAR’s 2018 MONSTER ENERGY NASCAR CUP SERIES race coverage concludes this weekend, live coverage of the entire NASCAR CAMPING WORLD TRUCK SERIES schedule continues through the end of the season. During the week, FS1’s NASCAR RACE HUB, NASCAR’s most-watched daily news and information program, continues throughout the season Mondays through Thursdays at 6:00 PM ET. Saturday’s NASCAR CAMPING WORLD TRUCK SERIES race from Gateway marks the third of eight Truck Series races airing on FOX Sports this year that is remotely produced from the NASCAR Plaza or FOX Sports studios in Charlotte. For remotely produced events, FOX Sports’ booth announcers work from the Charlotte studio, while pit reporters are on-location at the track. During Sunday’s NASCAR RACEDAY pre-race coverage, FOX NASCAR will announce the recipient of the fourth-annual “The Byrnsie Award.” In honor of late FOX NASCAR broadcaster Steve Byrnes, nicknamed “Byrnsie,” the award was established in 2015 to honor an individual in the MONSTER ENERGY NASCAR CUP SERIES who embodies principles Byrnes demonstrated daily in his personal and professional life — preparation, teamwork and family within the garage area. 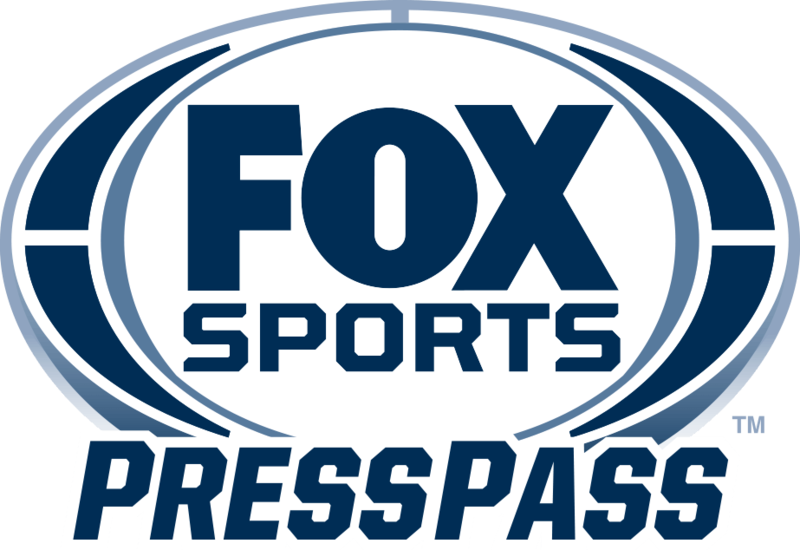 The winner was selected by the FOX NASCAR broadcast team, of which Byrnes was a member since the network’s first race broadcast in February 2001. Byrnes passed away in April 2015 following a courageous battle with cancer. His son, Bryson Byrnes, will introduce the award on-camera from the NASCAR RACE HUB studios in Charlotte, N.C.
It’s all in the family for the FOX Sports broadcast team covering this weekend’s ARCA RACING SERIES race at Gateway Motorsports Park. FOX NASCAR play-by-play announcer Vince Welch will call the ARCA action on FS2, while his son, Dillon Welch, covers pit road. 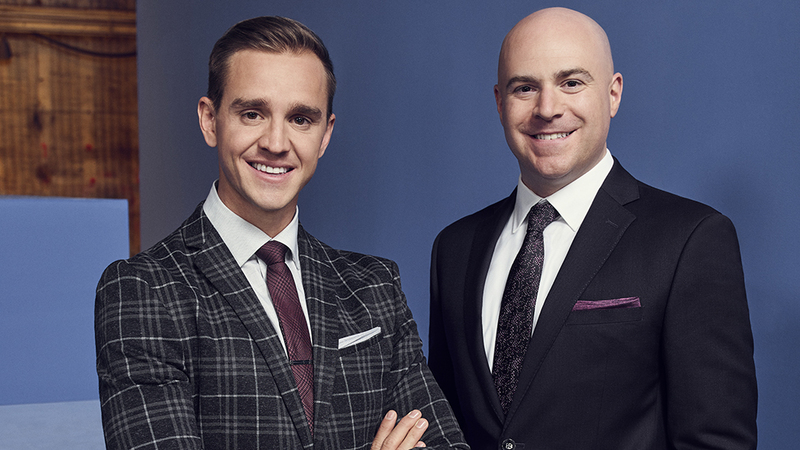 Although Dillon has begun to forge his own broadcasting path with appearances on FOX Sports and MRN, among other outlets, Gateway marks the first time the father/son duo has been on the same broadcast team for a race. Dillon, 24, also served as a FOX Sports pit reporter for the series’ season opener at Daytona in February. Below is programming information for the weekend ahead, as well as quotes from FOX NASCAR analysts Darrell Waltrip and Jeff Gordon, as well as Vince Welch, FOX NASCAR pit reporter/NCWTS play-by-play announcer, and FOX NASCAR pit reporters Jamie Little and Matt Yocum. As FOX concludes its 2018 MONSTER ENERGY NASCAR CUP SERIES season this weekend at Sonoma, what has been the biggest surprise for you? What has been the best moment of the season to-date? What has been the biggest story of the season? “They got the goal, and then they held on for dear life. It wasn’t pretty, at times it was ugly. Their coach is frustrated. People that are watching this team, other than the diehards who love Portugal, are frustrated. “There’s one player on the field that you need to mark. “He had a dream and a goal, and he had to remove himself from his family. It was similar to my situation. When I was in England, I had to come to America to play college football to pursue my dream. 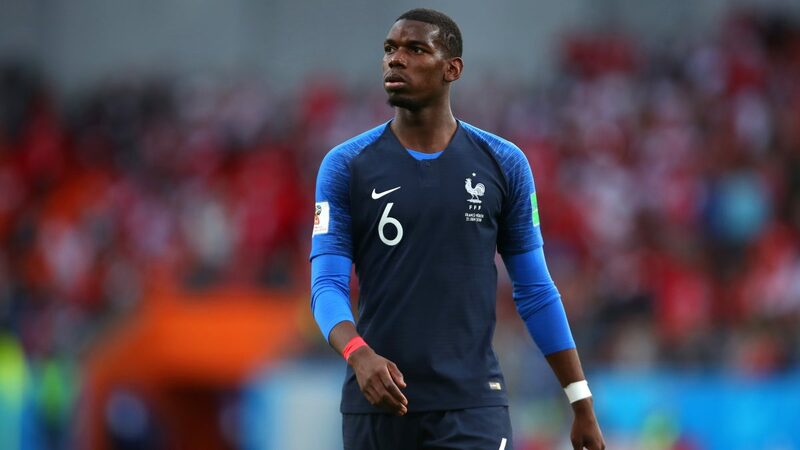 “What we saw of them in the Confederations Cup last year, I was worried for them coming into this tournament because of the pressure they were under. 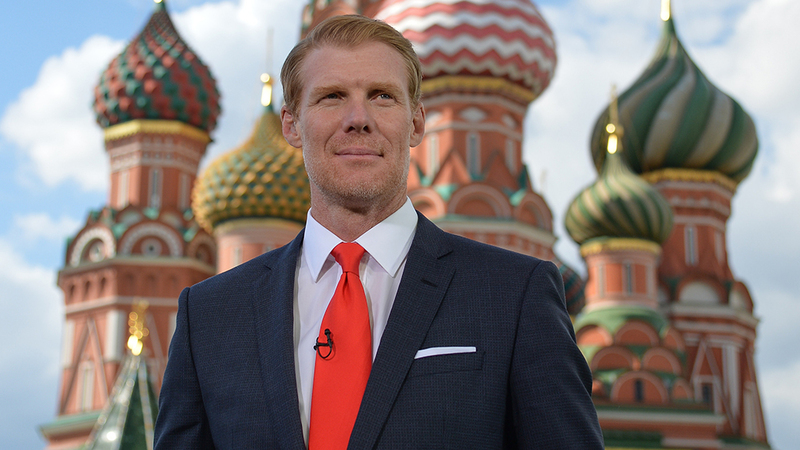 "It's a big night for Russian football." “There’s nothing you can do about it. Had he come on illegally, the goal would have been disallowed and the player would have been cautioned. “It was an emotional moment when we first heard. As much as we knew we were going to win, there were no guarantees of success. So, when it all happened, people were emotionally drained and physically exhausted. “We always had a pathway to victory. “We don’t have a timeline – more importantly, we get the right coach. Last week, USA-Mexico-Canada secured the rights to host the 2026 FIFA World Cup. Now the real work begins.